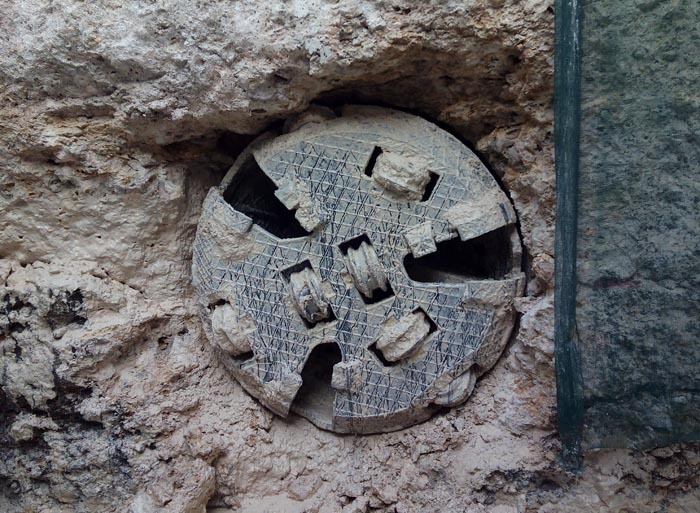 To finalize a tunnel and execute a breakthrough with a T.B.M. is all a success. Terratest Qatar LLC is a Qatari company founded in 2011 under the umbrella of GRUPO TERRATEST international expansion plan in the Middle East, with the mission of supporting and participating in the challenging goals of the National Vision of Qatar 2030. Since then, we have successfully completed several projects implementing the expertise over the different activities developed by the Group. 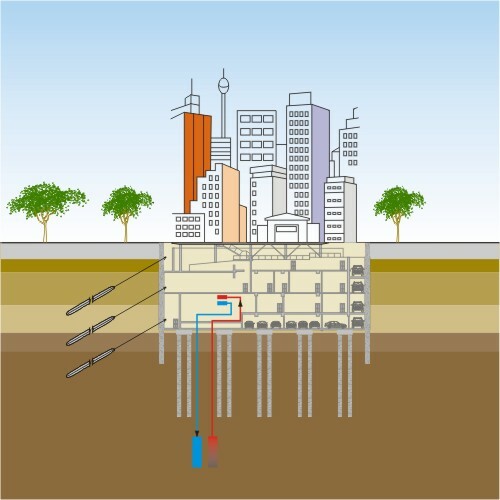 Founded in 1959, GRUPO TERRATEST (www.terratest.com), leader in Special Foundations, Soil Improvement, Microtunnelling and the Environmental Sector, is one of the few companies in the world covering the entire range of geotechnical works. 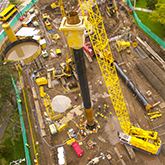 GRUPO TERRATEST international presence in many major projects all over the world provides our firm an extensive background and experience in the execution of the geotechnical works for High Speed Train Lines, Metro Developments, Industrial Plants (Combined Cycle Units or Refineries), Bridges and Off Shore Structures, Urban Developments and foundation of singular buildings projects. 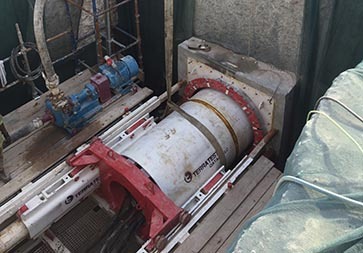 As part of the specific appointment of the client, Terratest Qatar LLC has been requested to complete a high risk drive in the heart of Zouq, due to the urgent deadline and the soil instability detected (Not compacted backfilling). 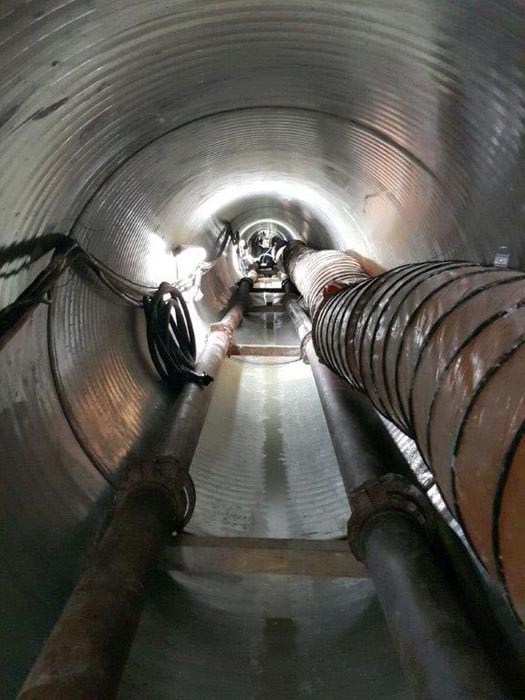 The drive has been completed with high performance with very low disturbance of this critical area representative of Doha, solving another challenge for the Project team in Qatar. 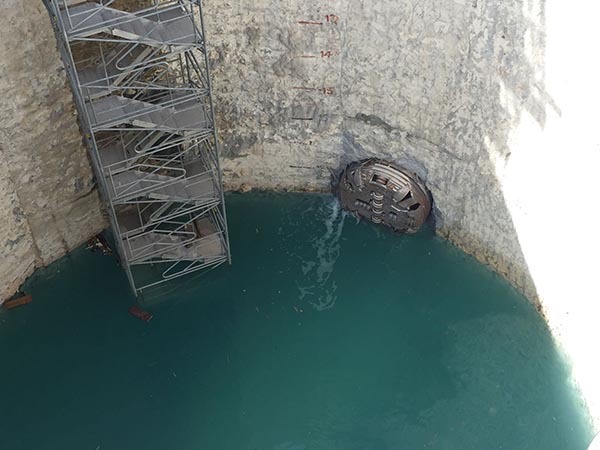 The tunnel is a 1.4 m OD diameter and 200 lm length drive, completed successfully in close coordination with client and consultant and direct supervision of ASHGHAL to secure the correct completion as the committed schedule. 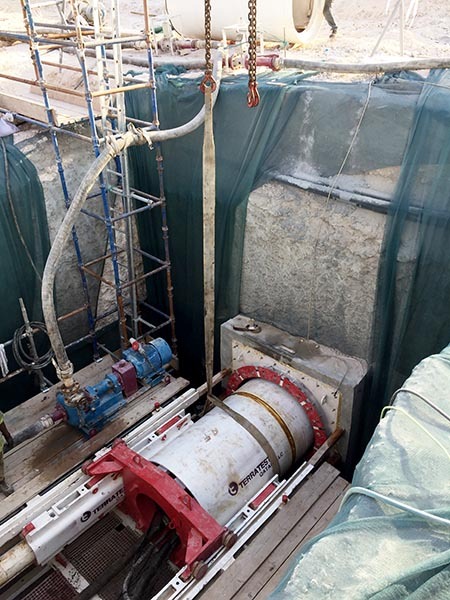 Terratest Qatar consider completed the micro-tunneling works with the last drive of 2.4 m diameter in Oryx Rotana area. 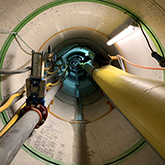 The drive of 200 m long and 23 m depth has been successfully completed with high pressure groundwater level and the logical difficulties of the reduced working space available. 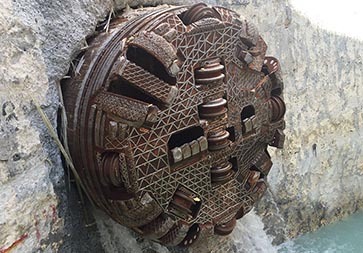 Has been two year of hard work for completion of a complex project of more than 7,7 km of micro-tunneling with depths up to 24 m in urban area with logistic and space difficulties. 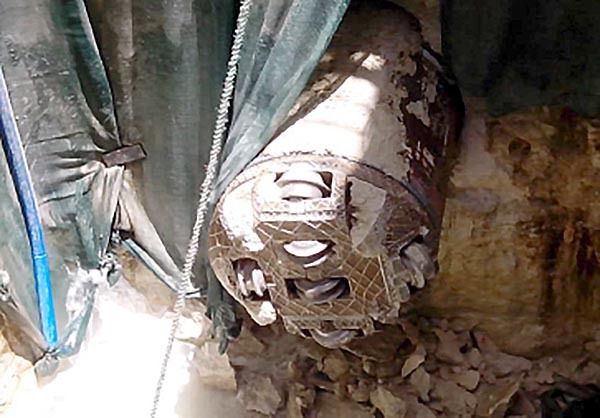 Another relevant success of Terratest Qatar. Congratulations to all the site team.Another relevant success of Terratest Qatar. Congratulations to all the site team. 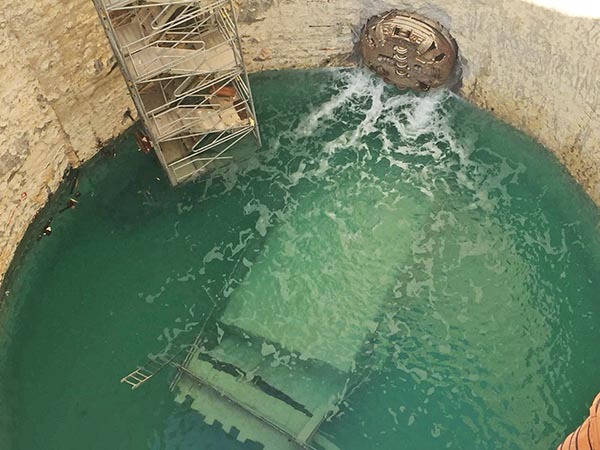 Terratest Qatar has performed two relevant hydraulic projects. 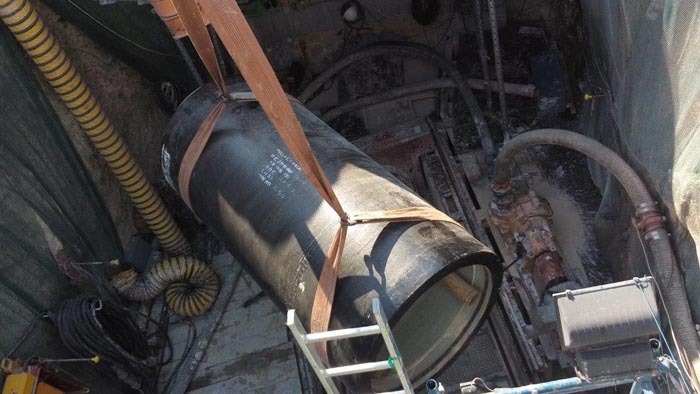 The latest one being the extension of the existing Foul Sewerage water network for the municipality of Bani Hajer. 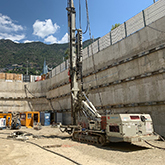 Five consecutive micro-tunneling drives were performed by the Herrenknecht AVN 600 and AVN 800. 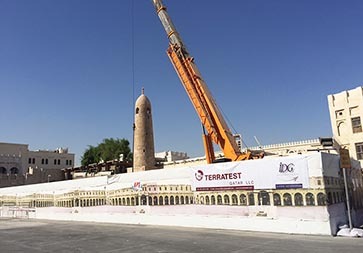 The Road Crossing in Ras Laffan represented a landmark for Terratest Qatar since it a provided us with the opportunity to acquire a new MTBM AVN 1.200. 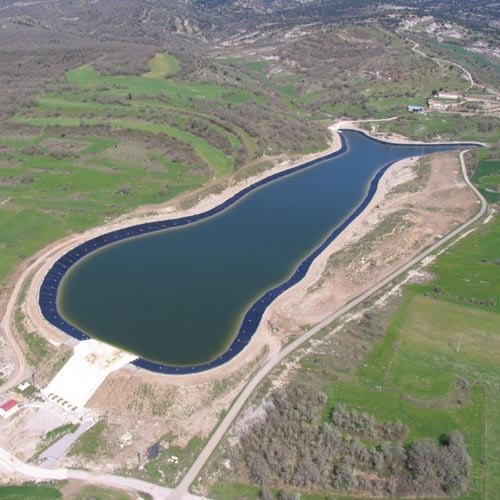 Due to this new asset, the company further strengthened its position in the local market. 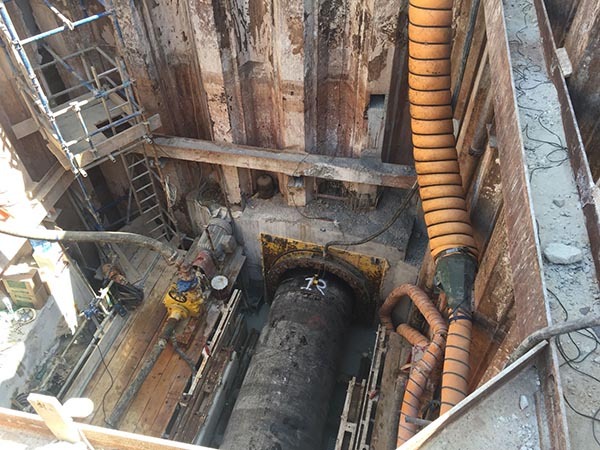 Terratest Qatar has participated in a program on a the National Television in Spain (TVE) named "Conecta con el mercado" (Conect with the market), in which we have explained in situ about the development of our microtunneling work in Qatar. We also discussed the role that Terratest plays in the investments for infrastructure of the Futbol World Cup and our goals for the next years in the area. 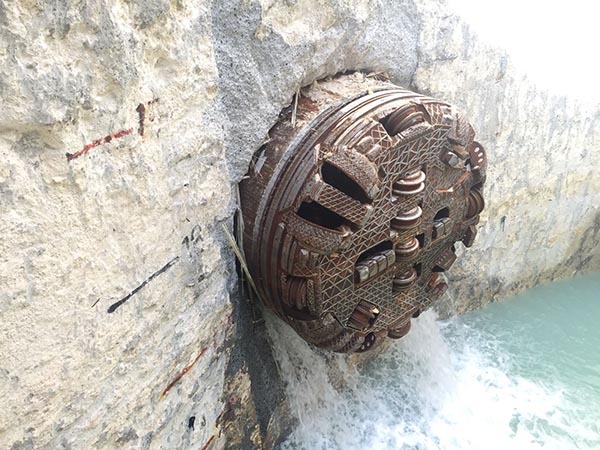 The Al Khor sewerage network was a challenge that we enjoyed working on. 2,5 km of completed lines with high accuracy to minimize the line and the level deviations. 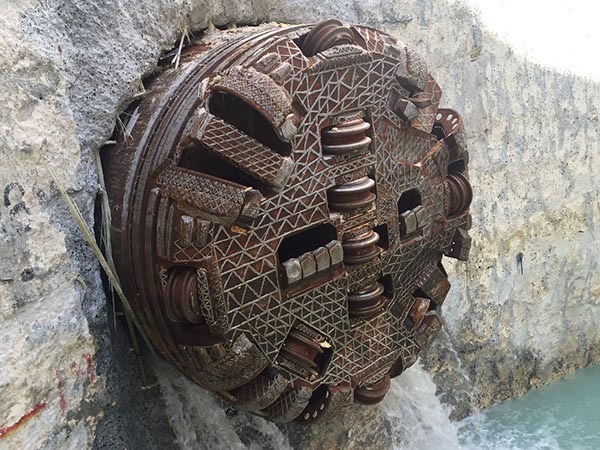 The project was delicate since the network works by gravity flow but owing to previous experience with MTBM pilots, the project was a success. close to Al Aziz Petrol Station, Salwa Road.